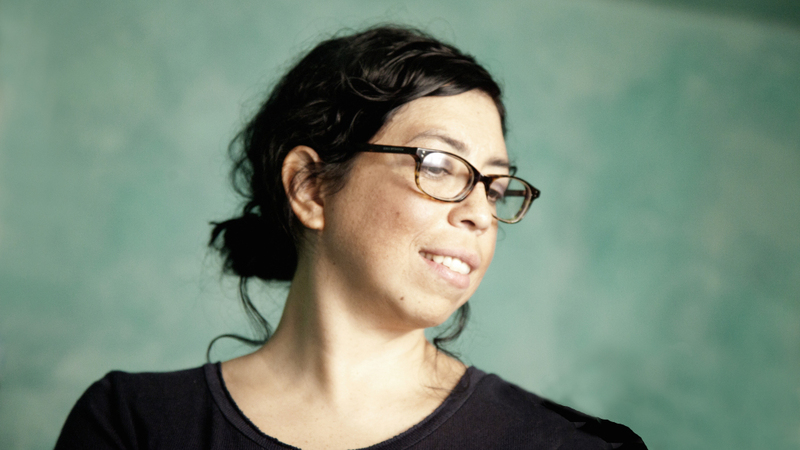 Mexican filmmaker Tatiana Huezo is one of the three winners of the Sundance Institute's inaugural Open Borders Fellowship, presented with Netflix in recognition and support of emerging independent filmmakers working in narrative and documentary film. Huezo’s most recent film, Tempestad, was one of the most acclaimed documentaries of 2016. Following its premiere at Berlinale, the film was Mexico’s official submission to the Academy Awards, and won four Ariel Awards, including Best Director and Best Documentary feature. She is currently working on her narrative feature debut, Night On Fire, which was selected for the Sundance/Morelia Screenwriters Lab this past fall. The other two recipients of the inaugural fellowship are Talal Derki from Syria and Chaitanya Tamhane from India.